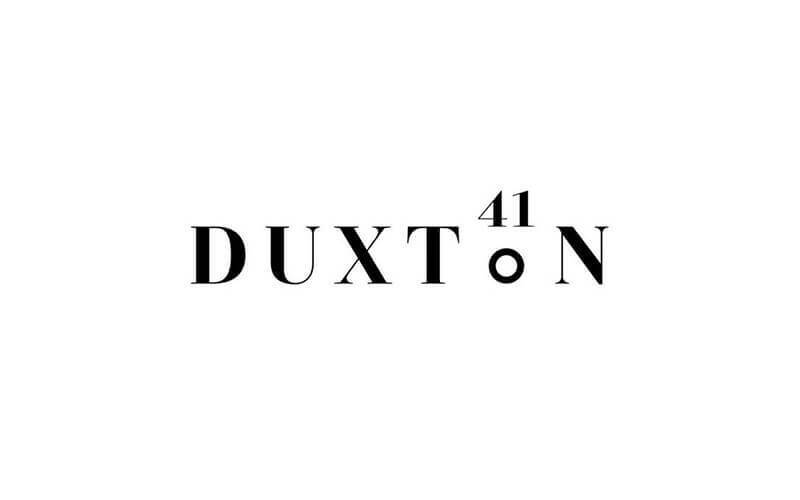 What better way to while away spare time than to spend it at Duxton 41 situated at 41 Duxton Road. Located away from the hustle and bustle of the city and madding crowds, this casual establishment serves up an enticing menu featuring delectable pastries that will make mouths water and tummies growling. Get a slice of moist and fluffy souffle cheesecake alongside a cup of Arabica coffee or go for some vegan chocolate brownie that are crusty on the outside yet fudgy on the inside. Alternatively, patrons can opt for eclairs, cupcakes, and more. 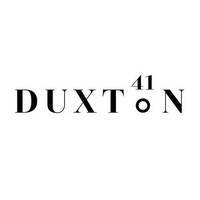 Those looking for a cake to celebrate a special occasion can also place their order for a customised cake to suit their preference and needs.